“You and I – the city street lights bleed into the night. When you cried – I held your body close to mine. Your favorite song – I didn’t know the lyrics but I tried to sing along. 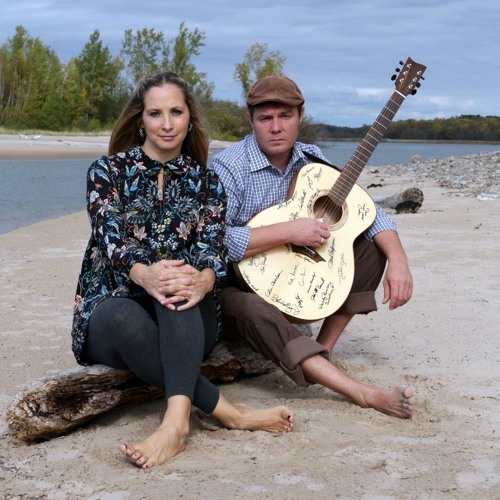 Listen to the new song for The Acoustic Guitar Project’s 2017 Syracuse Project, Rain in Vegas by Andrew Ruddy & Monique Ritter.